iPhone 5 Coming In June? iPhone 5 Not Coming In June? While WWDC is primarily a developers conference, it’s one of the biggest events that Apple holds annually which is why they have always chosen it to announce all the iPhones. This year, however, report suggests that Apple will not be announcing iPhone 5 at WWDC, instead, they will keep WWDC software-only. If Apple isn’t announcing iPhone 5 as part of WWDC 2011, when will it? Will the release be delayed till 2012 as earlier reports suggested or will Apple still release the device in June but in a separate event? Apple may stick to the original schedule with a June release which is also what a report by a Korean site suggests. The report further adds that SK Telecom and KT will be amongst the first carriers to offer the new iPhone in Korea. 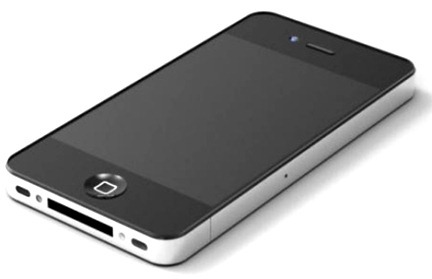 iPhone 5, the next model of iPhone 4, will be released on the coming 4th week of June. In the midst of the iPhone 5 postponement rumors, Apple has confirmed that iPhone 5 will be released as planned and it will be released simultaneously in Korea through SK Telecom and KT. There are reasons to believe that the claim is untrue. Firstly, the claim has mentioned Apple as the source of information. This is completely absurd since Apple wouldn’t confirm anything at Korea before it does at US. Secondly, various reliable and often-accurate sources have reported the launch to be delayed till 2012 since Apple is yet to start final manufacturing runs of the product that is expected to happen by end of year.